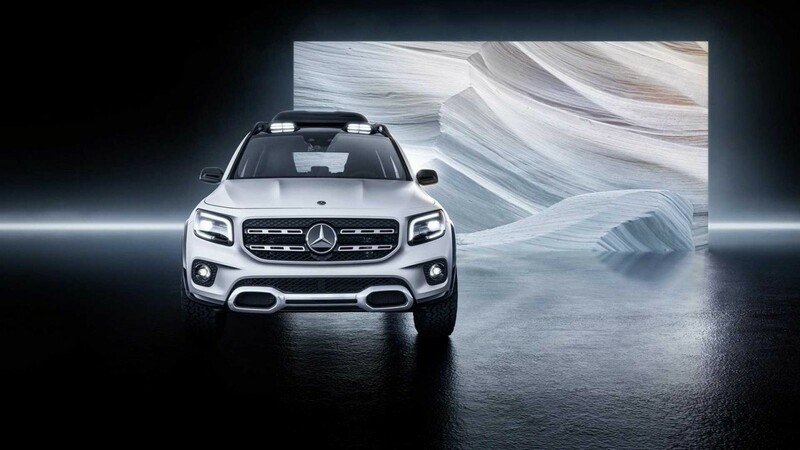 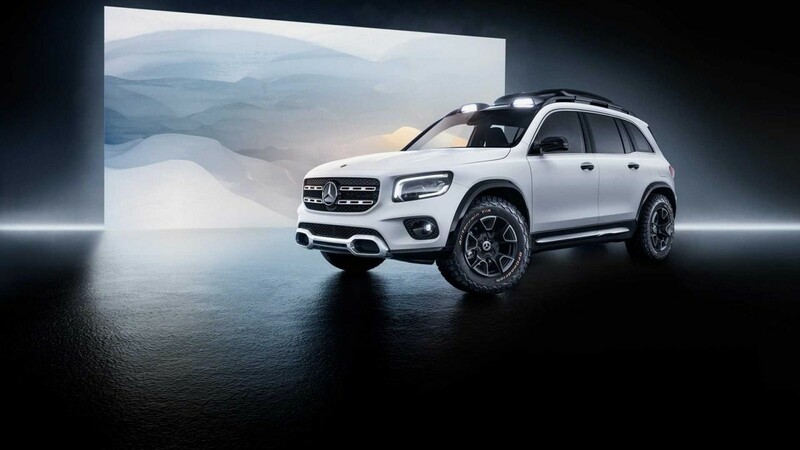 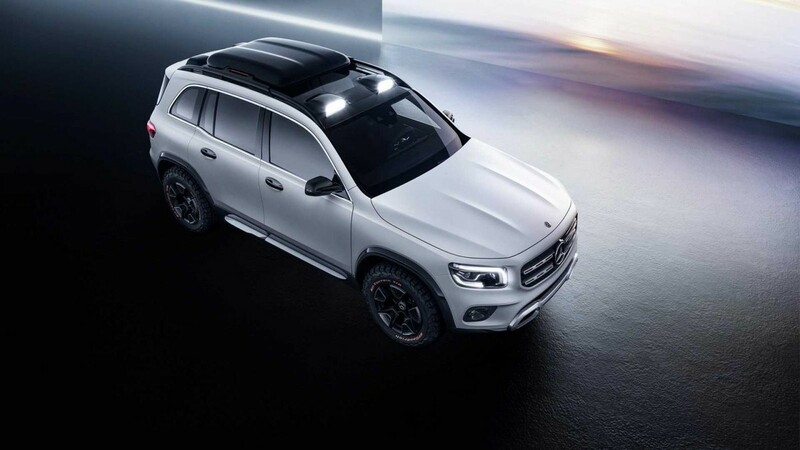 GLB is yet another Mercedes-Benz SUV and has just been revealed at the 2019 Shanghai Auto Show. 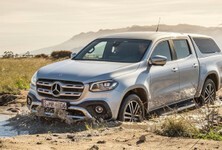 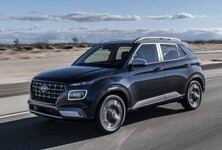 Mercedes-Benz believes there is a market for a smaller seven-seater SUV in its product portfolio and has revealed a new vehicle positioned between GLA and GLC. 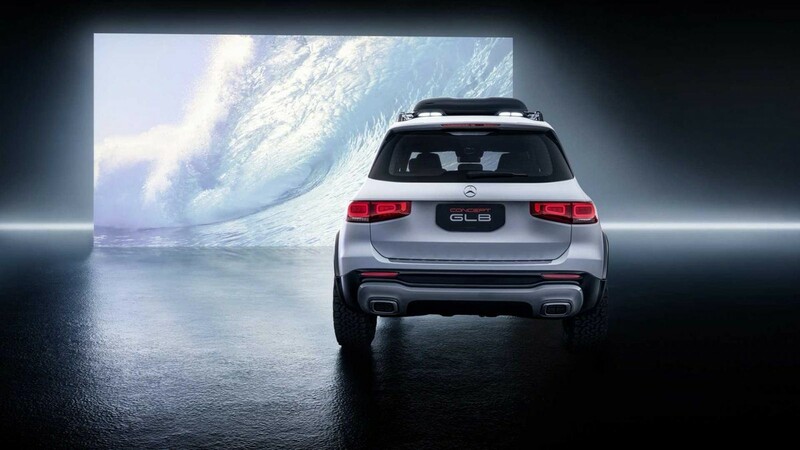 The concept SUV is called GLB and although it rides on the German brand’s compact SUV platform, there are three rows of seating. 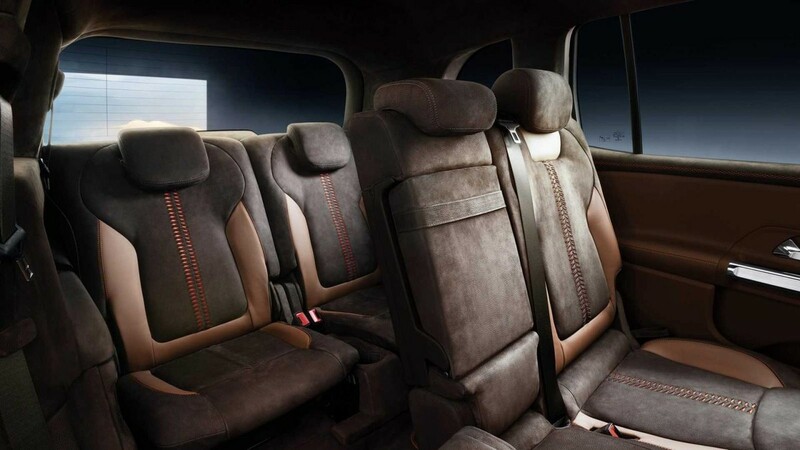 Mercedes says that clever cabin engineering makes those rearmost seats comfortable enough for medium sized adults, even on longer journeys, thanks to the second-row seats being 50mm rearwards and 90mm forwards adjustable. 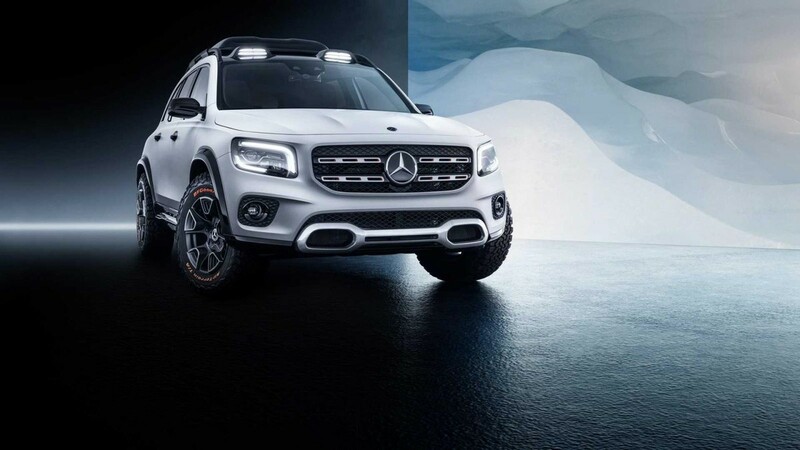 GLB features the current Mercedes SUV and bakkie design language with a bold twin-bar grille and rectangular headlights, featuring integrated LEDs. 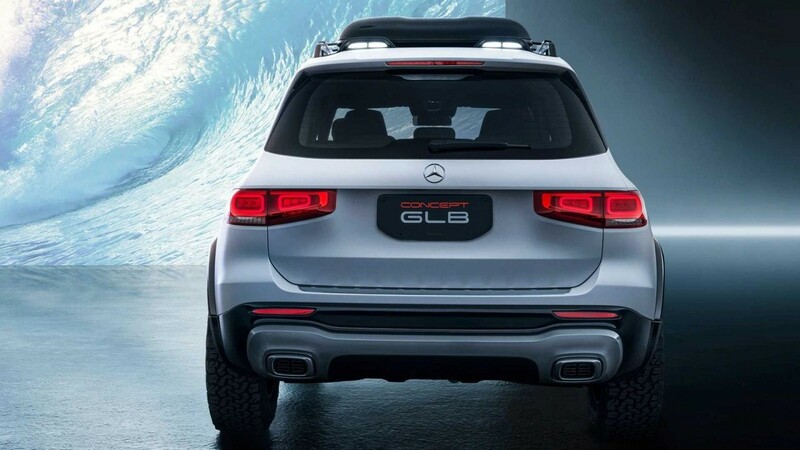 The rear shows-off a new tailgate stamping whilst the overall stance indicates raised suspension, higher than either GLA or GLC. 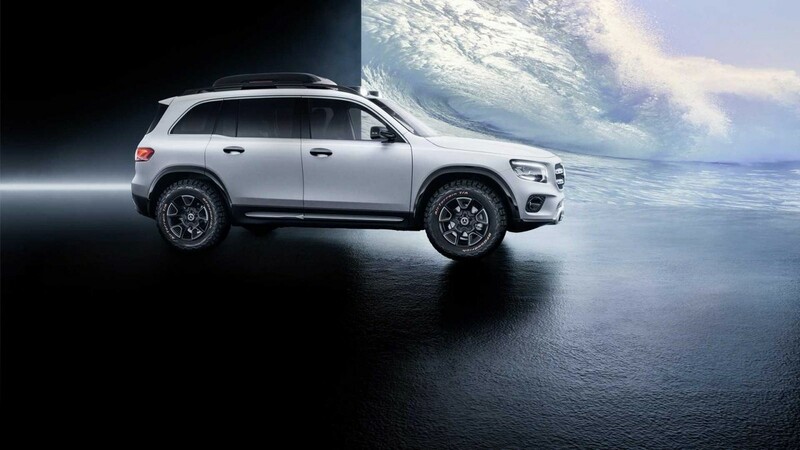 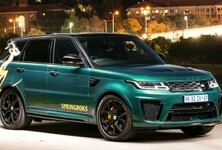 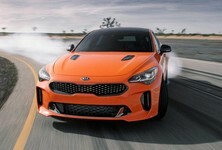 Rolling in the wheel arches are aggressive BF Goodrich all-terrain tyres on an all-new split-spoke alloy wheel design, structured around five blades. Powering the GLB concept is a Mercedes-Benz’s 2-litre turbocharged petrol engine, tuned to deliver 165 kW. 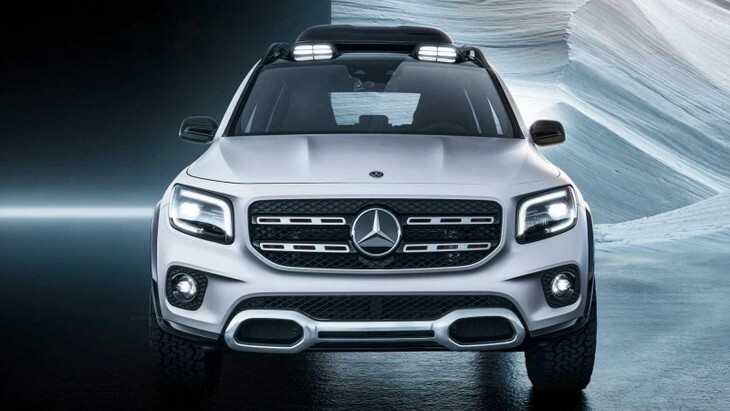 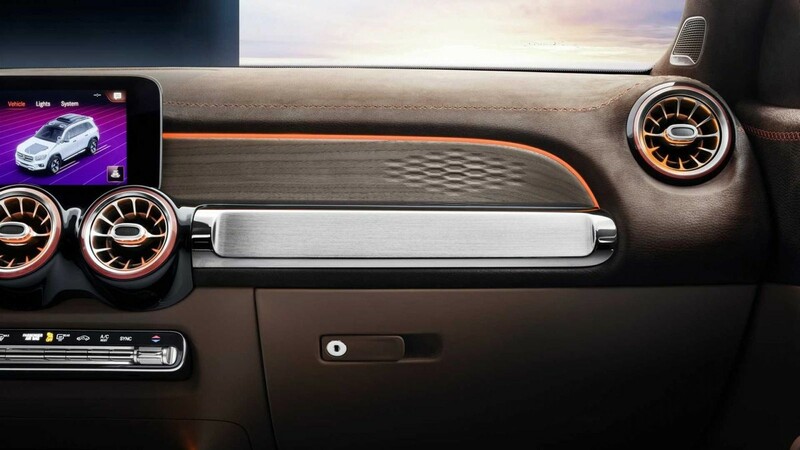 That power is split in an 80/20 front axle bias, through Mercedes-Benz’s eight-speed dual-clutch transmission. 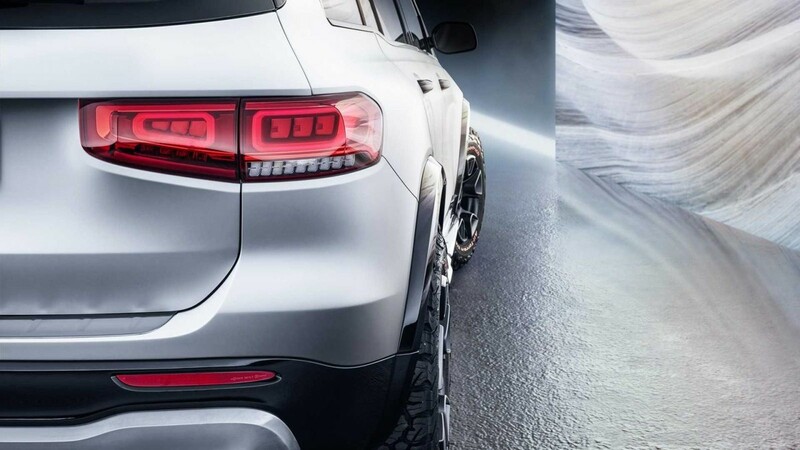 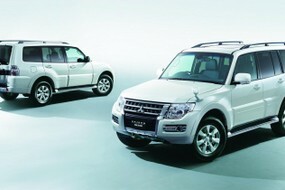 An off-road mode resets the power distribution to a 50/50 arrangement between the front and rear wheels, for more balanced traction on loose surfaces. 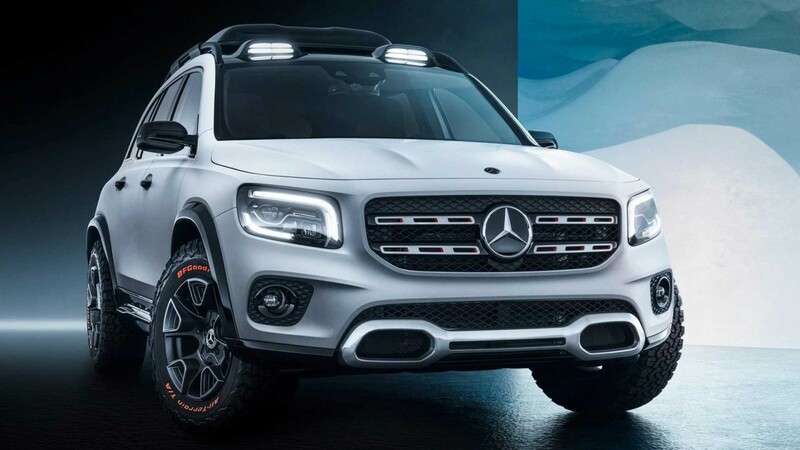 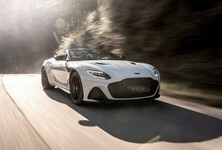 Although the GLB is classed by Mercedes-Benz as a concept, a production version is expected to be released before the end of this year.